Unique technology at competitive prices! Enjoy the best of both worlds in one security camera brand! 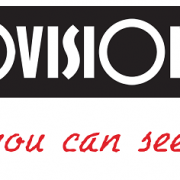 Provision- ISR today is one of the world’s fastest growing CCTV product manufacturers. 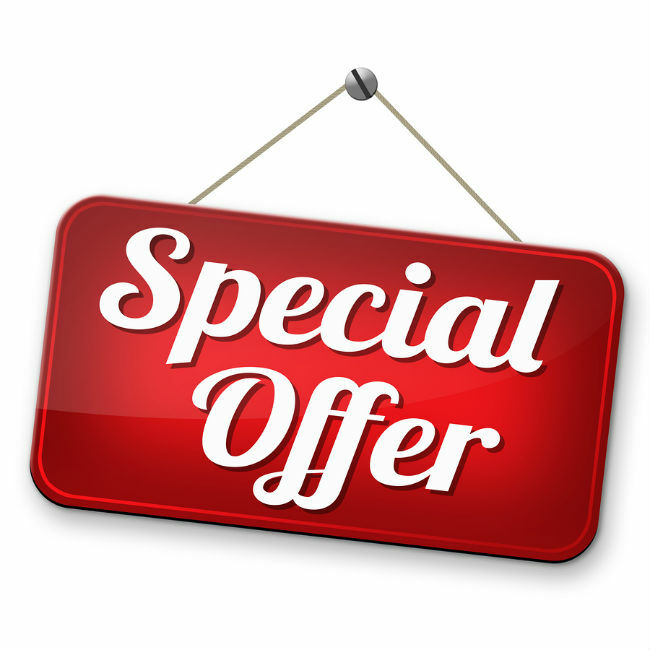 It’s an Israeli brand that is created to answer the market need for reliable high quality CCTV middle – range products at competitive prices together with accessible, professional after sales support, good documentation and strong marketing, all from a company which understands the business of CCTV. which supervise the production and manufacturing, from the product sourcing stage, through the assembly to the QC procedures. quality control standards overseen by our Israeli engineers. Due to the quality of Provision products and low RMA rate company is proud to support the clients with a long warranty period. In addition, Provision understands the needs for a quick response and strong support and have found creative, new ways to deal with the customers RMA needs. 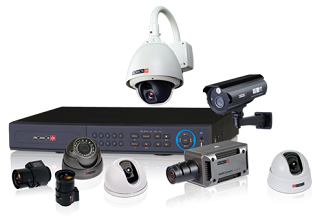 It is Provision-ISR’s policy to offer our customers a one stop shop for the entire range of CCTV products. 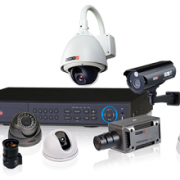 True to this vision, Provision-ISR has created a full range of CCTV accessories for all types of CCTV installations. The company understand in depth the need for tested and reliable CCTV accessories and set high quality standards for these products as well. Provision and Secura Israeli, technical-support staff offers strong online and phone support to answer any technical request and respond to all CCTV and installation questions.